Goodnight Moon is a lovable and sweet bedtime story that I have been reading to my children since they were born. Saying goodnight to all of the familiar things in their bedroom as they prepare to go to sleep has been a tradition and staple in my house for many years. This timeless classic has been enjoyed by parents and children since it was first published in 1947. This charming book is a collection of rhymes about a bunny that attempts to prolong bedtime by saying goodnight to all of the things around him. In the articles that follow, you'll find a variety of authoritative links about the book. You will discover cute and creative ideas, lessons, activities and alternative ideas that will captivate your preschoolers. Preschoolers love the rhythmic text in the story Goodnight Moon. Discover two games that will have your preschoolers guessing classroom items and building their memory skills. You will also learn how to make a collage of all of their favorite goodnight items. Bedtime can be a struggle for many parents of preschoolers. Learn how to teach your students that they can go to bed just like the bunny in the story with all of their favorite things. Here we will show you activities on rhyming and how to point out the beautiful details in the illustrations of the story. Playing games is a fun way to get your preschoolers to learn important concepts and another way to get your students to interact with the book Goodnight Moon. Learn games that will have the children become familiar with the story, so when their parents read it to them at bedtime, they will be able to repeat the objects the bunny says before he goes to sleep. Are you planning a unit on the moon and stars? If so this classic book is the perfect start to introduce your preschoolers to this theme. Try these four activities to help your students gain knowledge about the world beyond Earth. Saying goodbye to preschool can be tough not just on the teacher but the students as well. Learn how Margaret Wise Brown's book will be instrumental in helping your preschoolers to say goodbye to their teacher, friends and all the things they love at school. Find out this and a few more activities that will help ease transition out of preschool. Teaching preschoolers about the night can be a difficult concept for children to grasp. A great way to introduce this topic is to teach your class a unit on nighttime so they will feel comfortable knowing what people and animals are doing when they are in bed. 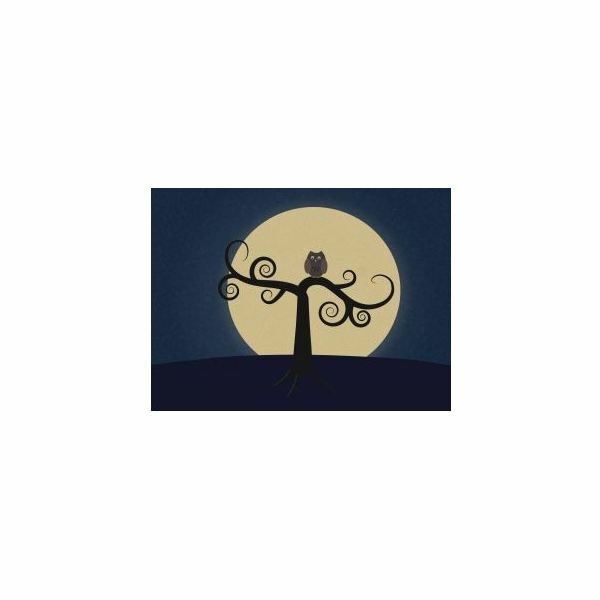 This unit will help you learn what discussions to have, suggested books to read and the songs to sing to help your little ones understand the concept of night. Organizing a pajama party at school can provide preschoolers with the experience of bedtime at school. Using Goodnight Moon is a perfect theme for your preschool pajama party. You will learn how to prepare for this fun day, which smacks to eat, games to play, activities to do and stories to read. Your class will develop their social skills while experiencing a slumber party. Here you will examine creation games about the sun and moon. You will find a new twist on three traditional games that will help students better understand the sun, moon and the events of creation. The children will use their fine and gross motor skills as well as their listening skills while participating in all of these games. Here is what you need to get started. Are you looking for preschool crafts about the sun, moon and stars? If so, check out these crafts and ideas that will help your students learn how they relate to one another. For an additional activity read the story Goodnight Moon where they will learn how to say goodnight to all their precious things. Reading bedtime stories such as Goodnight Moon and Bedtime for Frances provide the perfect time to discuss nighttime fears. Preschoolers will sympathize with the characters from these books because they can relate to them. Learn fun art activities that will help them take the fears out of nighttime. Preschoolers love to snuggle and cuddle up with pillows. Whether you are doing a unit on the moon and stars or nighttime, these two pillow crafts will complement any of these lessons. Use these activities at the end of your unit so the students will have a keepsake to take home. This book serves as a beloved story for all ages. Use the articles above as a guide to help you create the perfect lesson on this fascinating story or to complement any moon or night lesson. Do you have an idea you would like to share with us? We welcome your comments, please feel free to share your thoughts in the section below. Image: http://www.sxc.hu/photo/1262160 by: Rknds under the royalty free license.